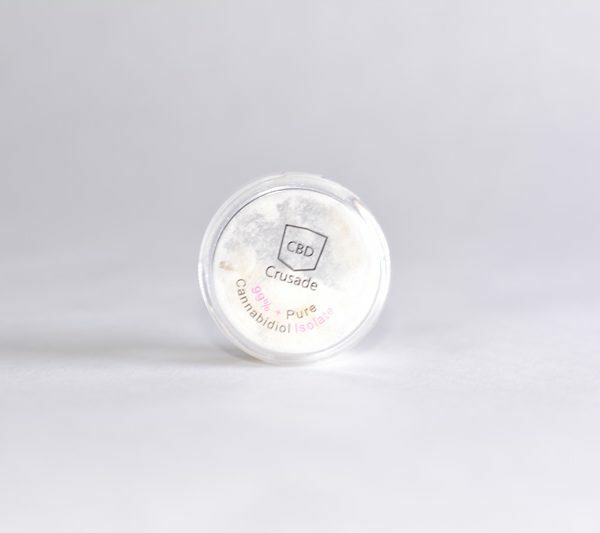 99% + Pure CBD Cannabidiol Isolate Crystals. 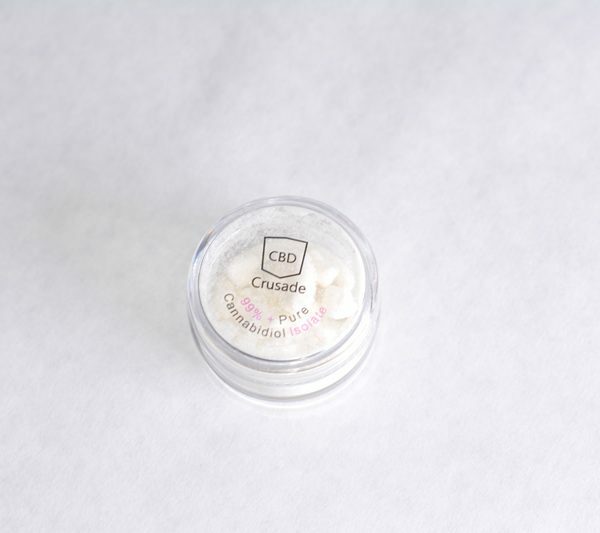 Derived from pure high quality strain industrial hemp oil. 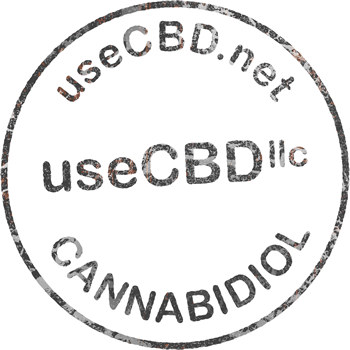 Made from non GMO, Pesticide Free industrial hemp oil. Vapable or create your own product methods. 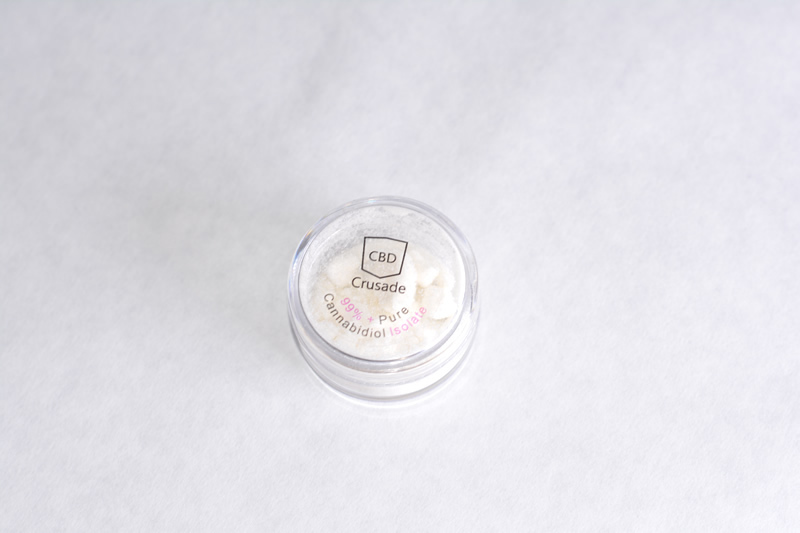 Allows you to infuse CBD in a number of ways. Produced from the mature ripe stalks and stems of the plant. Grown, processed and manufactured in Western Colorado. Optimal growing climate means phenomenal products. 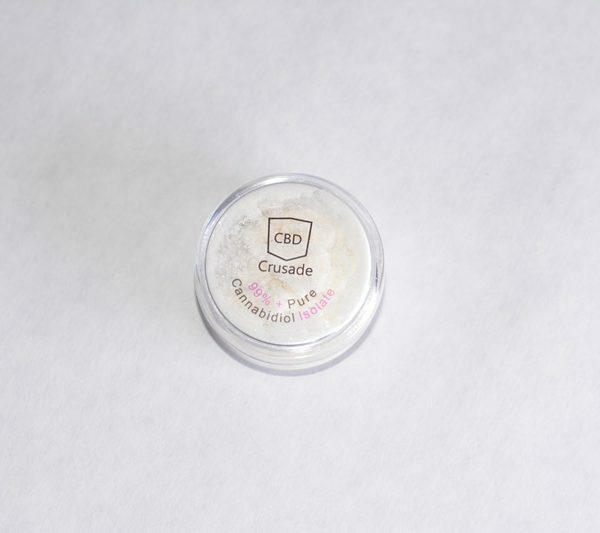 Add CBD Isolate Cannabidiol Isolate Crystals 1 gram to your cart now! The body communicates with itself through its endocannabinoid sytem. 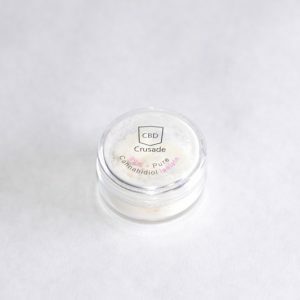 CBD is a phytocannabinoid. 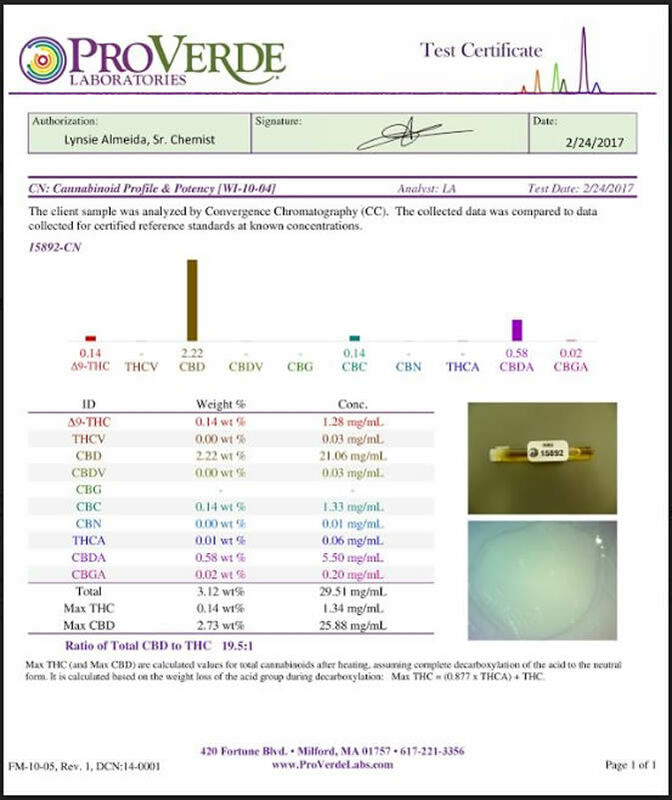 Phytocannabinoids are known kick start our bodies endocannabinoid system. Our physical bodies can naturally produce their own endocannabinoids. 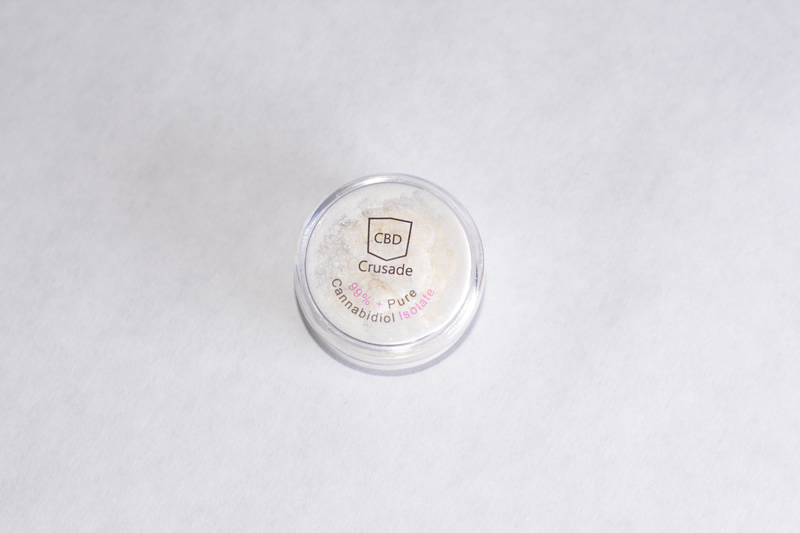 Endocannabinoids bind to cannabinoid receptors in both our central nervous system and our peripheral nervous system allowing CBD to supplement our bodies own endocannabinoid system. 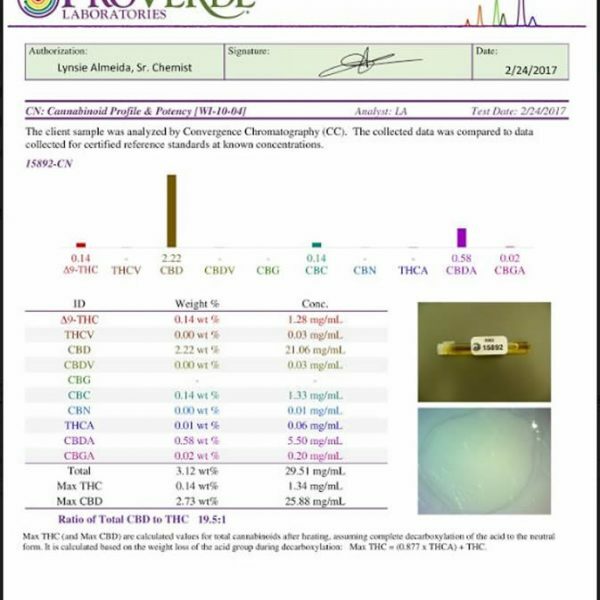 There are many reputable clinical publications published on CBD so we highly recommend you do your own research on cannabidiol CBD oil and Hemp oil. 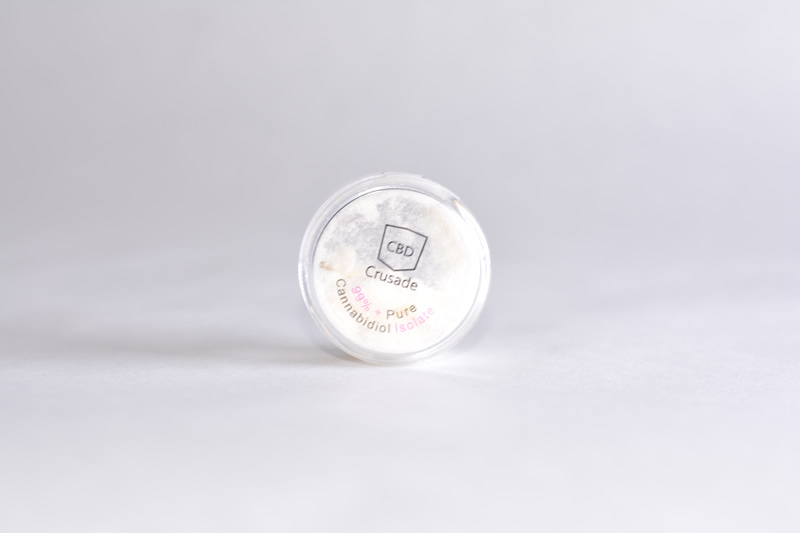 CBD Isolate.